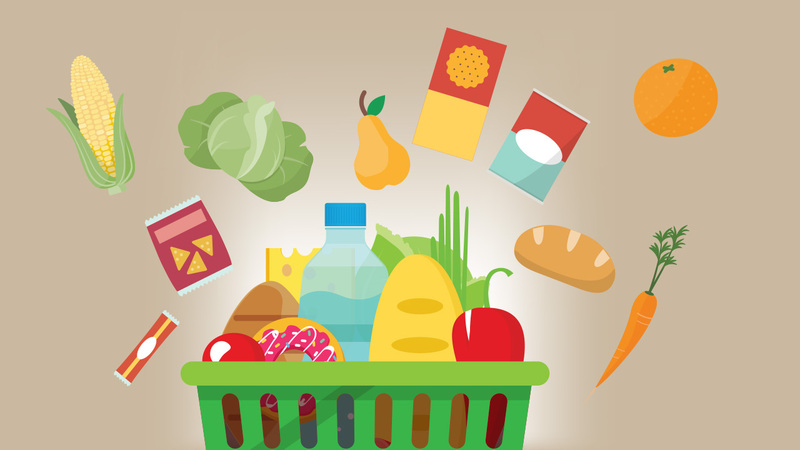 Contrary to popular belief, supermarket housebrands do not mean products are of a lesser quality when compared to similar products from other leading brands, explained Tng Ah Yiam, deputy CEO and head of products at supermarket chain NTUC FairPrice. Manufactured from similar sources as the leading brands we’re familiar with, Mr Tng elaborated that the key difference often lies in the packaging of the product. “Prices are kept low due to factors such as cutting out middlemen costs, direct sourcing, and contract farming,” he shared. For the FairPrice chain of supermarkets, housebrand products were introduced in 1985 to encourage competitive pricing among manufacturers and retailers. The overall aim was to moderate the cost of living by keeping the prices of essential daily products fair and reasonable. 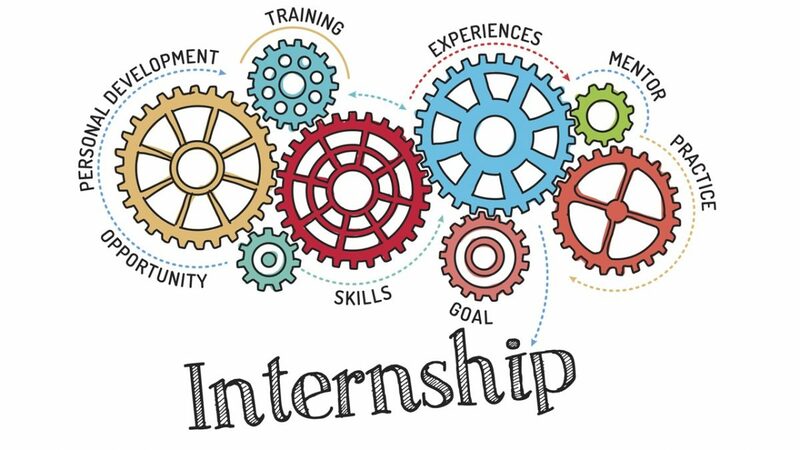 Beyond the dollars and cents of pricing, the social enterprise is particularly focused on quality and safety of all its products, especially its housebrand items which are priced between 10 to 15 per cent cheaper than similar items from leading brands. FairPrice’s range of offerings has also steadily grown from a small group of essentials to over 2,000 different items spanning fresh produce like fruits and vegetables, popular staples such as rice, oil and bread and household items such as home cleaners and toilet rolls. There are some 2,000 different housebrand items at FairPrice. “Over the years, FairPrice has expanded our sources of supply and reinforced quality control on our housebrand products,” said Mr Tng. Mr Tng revealed that they source for FairPrice housebrand items from more than 20 countries. Even then, only reputable companies that meet international certifications are chosen as partners. Priority has always been ensuring quality and safety. To this end Mr Tng said that FairPrice has a dedicated Food Safety and Quality Department that maintains standards with stringent checks and audits on each and every housebrand item. With a focus on healthier eating and living, many of FairPrice’s housebrand items have been developed to contain less trans fats, sugar and sodium – certified by the Health Promotion Board with its Healthier Choice Symbol. 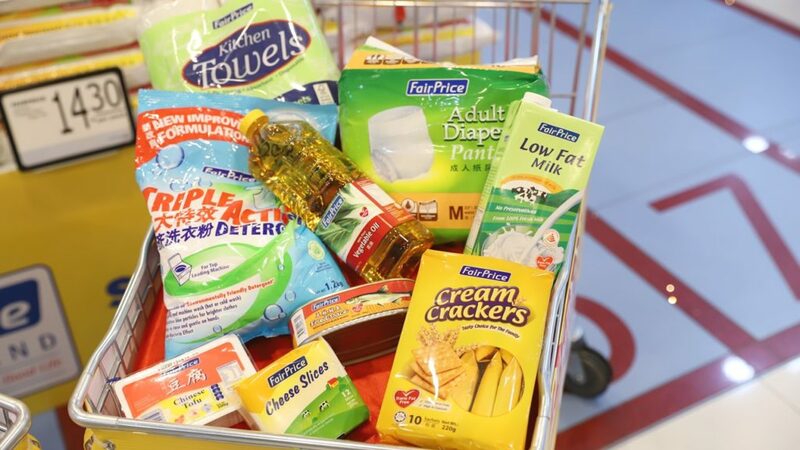 More recently, FairPrice announced a new cost-of-living initiative where the prices of 100 popular housebrand items have been locked in until 30 June 2020. However, a product is only as good as what the consumers think, especially in Singapore’s competitive retail environment. “I particularly enjoy shopping at the FairPrice outlet in Kallang Wave Mall for the sheer size of the outlet and variety of products available, and proximity to my gym and home,” shared 39-year-old Viknesh Kumaran. He added that while he’s aware of FairPrice’s online store, he prefers going down to the physical store to choose his groceries. “My first go to product is always Pasar’s 30 eggs! They are a great deal and good source of protein for the family. In addition, the dried goods, nuts and vegetables often feature in my grocery shopping,” shared Viknesh, who regularly buys FairPrice’s housebrand items because of their affordable prices and quality. 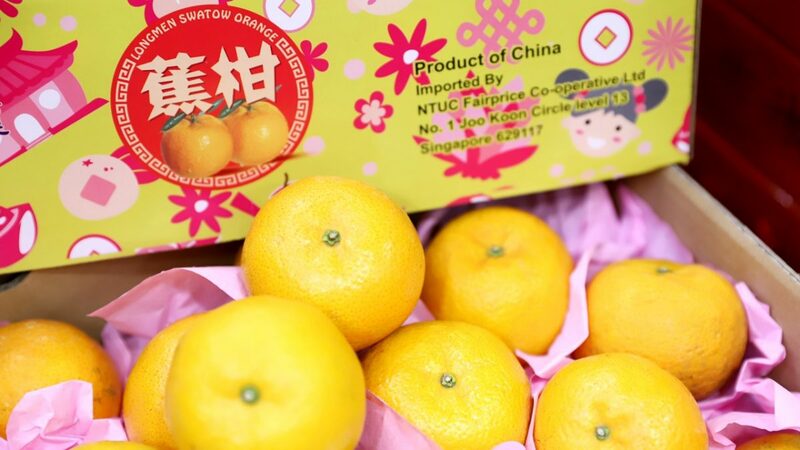 “In terms of quality, I do not find any difference between FairPrice housebrands and the other leading brands. I also realise that the Pasar fresh food items are also very consistent in their quality. The fact that housebrand items are competitively priced is another definite plus point,” he added. 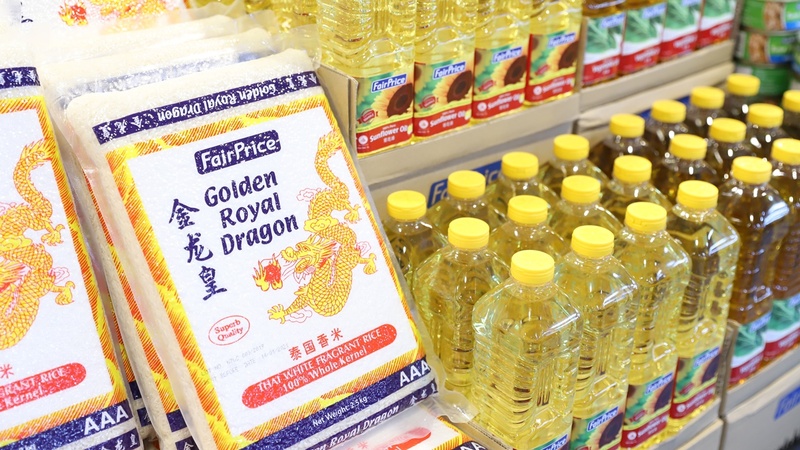 Find out more about FairPrice’s housebrands here. Previous post Which of These Dollar-stretching Initiatives do you Recognise at NTUC FairPrice?